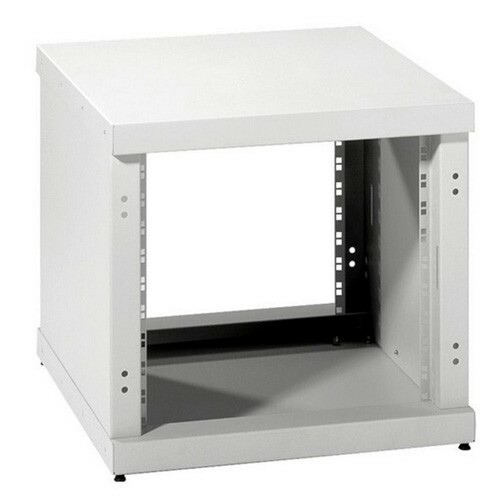 Adam Hall - Rack Industriel 19" - 10U en vente chez GLOBAL AUDIO STORE - Racks Industriels 19"
Closed sides with integral 19" panel mounts front and rear available in 10 and 20 units height. Internal installation depth 500 mm. Floor with threaded bushes, to fasten supplied rubber feet or optional castors. Accepts door hinge mounted left or right, on both the front and the back. All parts are zinc plated steel and fine structure powder coated in RAL 7035 grey. Custom colours available on special request. Door with ventilation slots for left or right mounting, including locking handle and all fitting materials. Door with window for left or right mounting, including locking handle and all fitting materials. 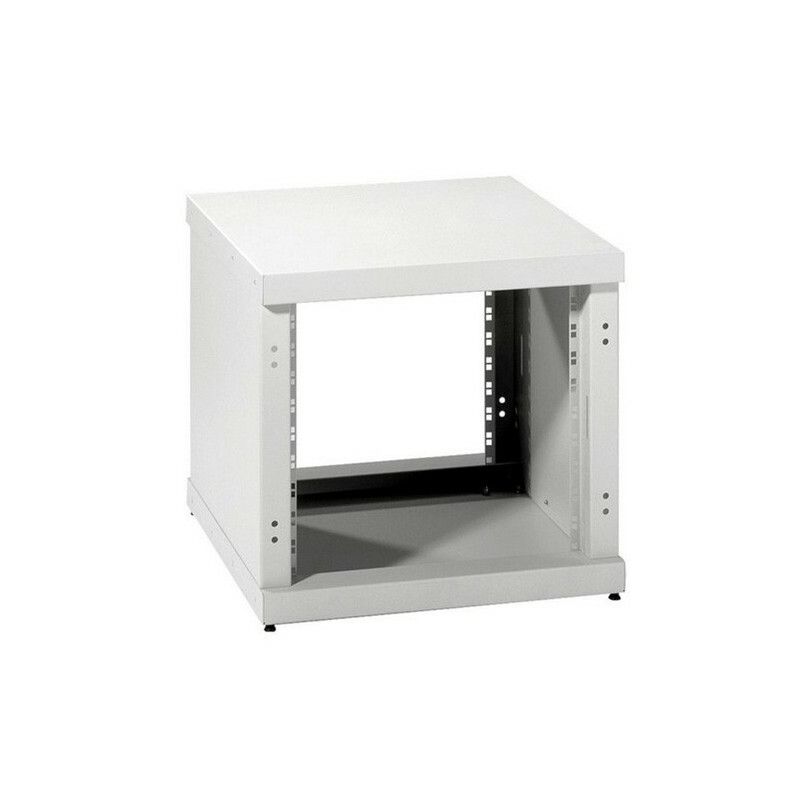 Rear fixed cover, steel zinc plated and powder coated in RAL 7035 grey, available in 10 U or 20 U.